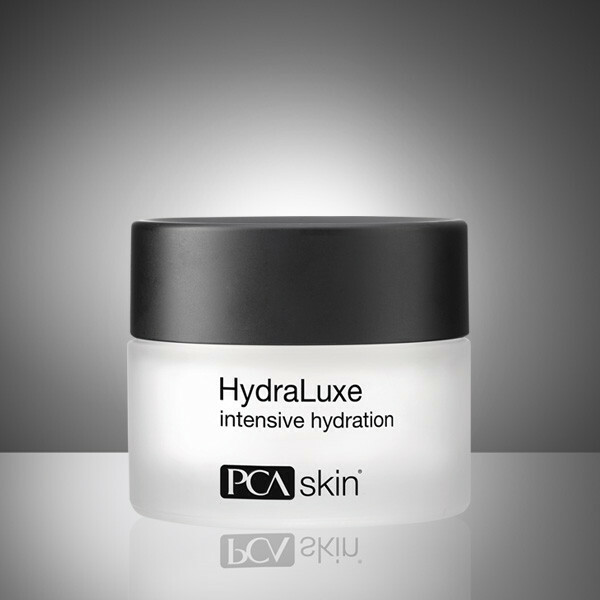 Smooth a nickel-sized amount onto skin day or night after cleansing and applying any PCA SKIN® corrective products. Apply a small amount and allow it to penetrate. During the day, follow with the appropriate PCA SKIN broad spectrum SPF product.